Well I haven’t really used regular painting liquid masking, I have been tempted to buy it and try it out just to compare, but no when you apply the liquid masking it dries and turns into a fine film that you can later remove just by peeling it. used in painting wont work huh? i have question what brand do use for liquid masking? 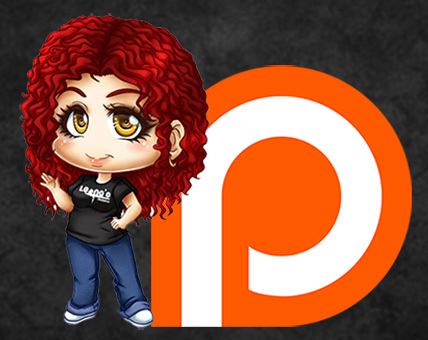 Become my supporter on Patreon!